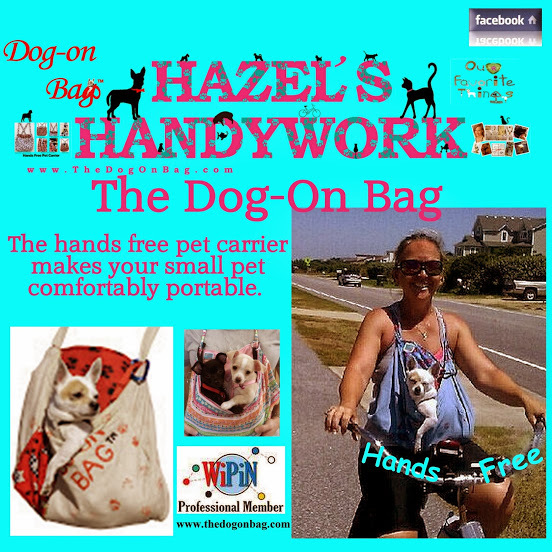 I am raising money to grow my small business, Hazel's Handywork, by trademarking my primary product, the Dog-On Bag. 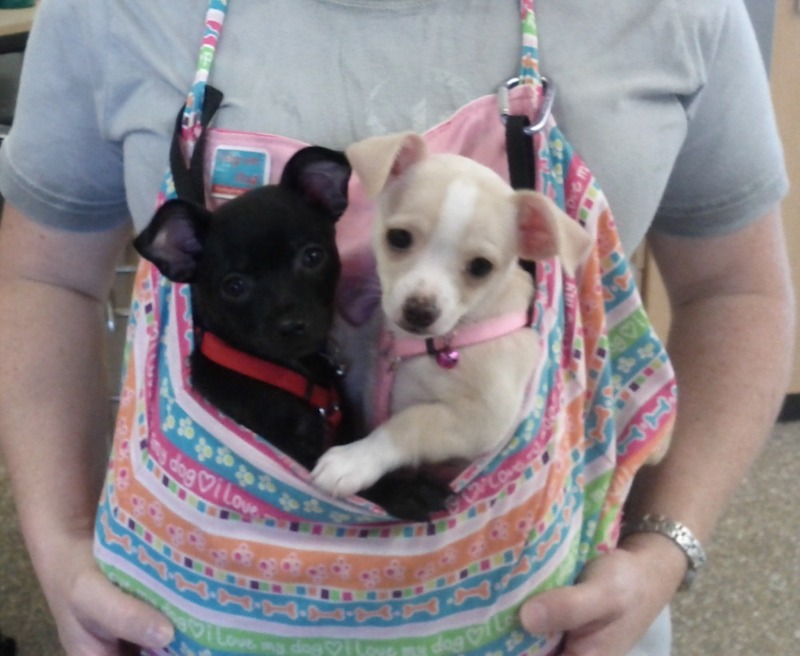 The Dog-On Bag hands free pet carrier makes your small pet comfortably portable. As of now I have had success at small craft and pet related expos. The Dog-On Bag is also in a few local small pet shops and consignment shops.http://www.thedogonbag.com Each Dog-On Bag is hand made by me. 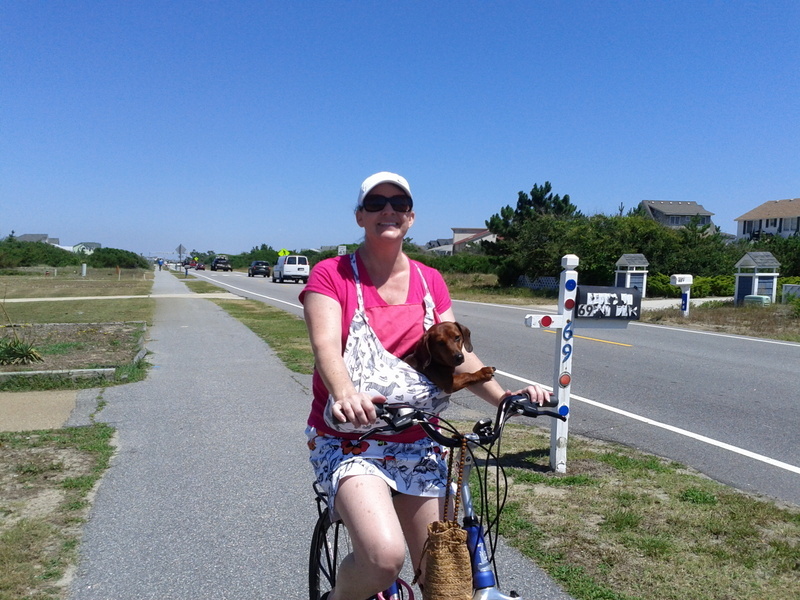 My goal is to build Hazel's Handywork into a profitable and successful business using the Dog-On Bag as my cornerstone. 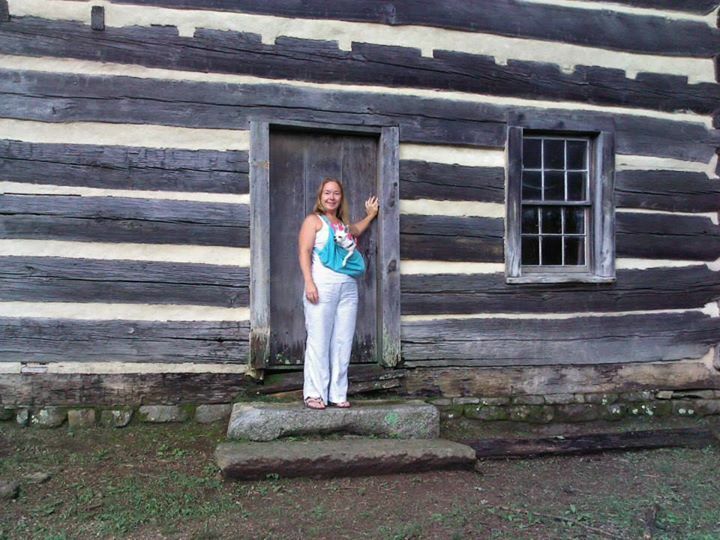 I need funds for trademark costs, large expo show fees, advertising, and increasing inventory. See example at thedogonbag.com .